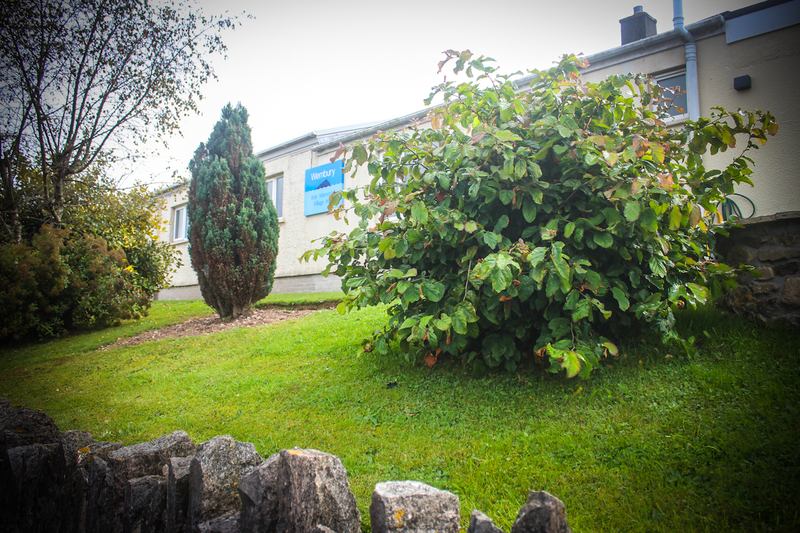 Wembury War Memorial Village Hall – A focal point for the village community and provides an ideal venue for club activities, meetings, events and functions. 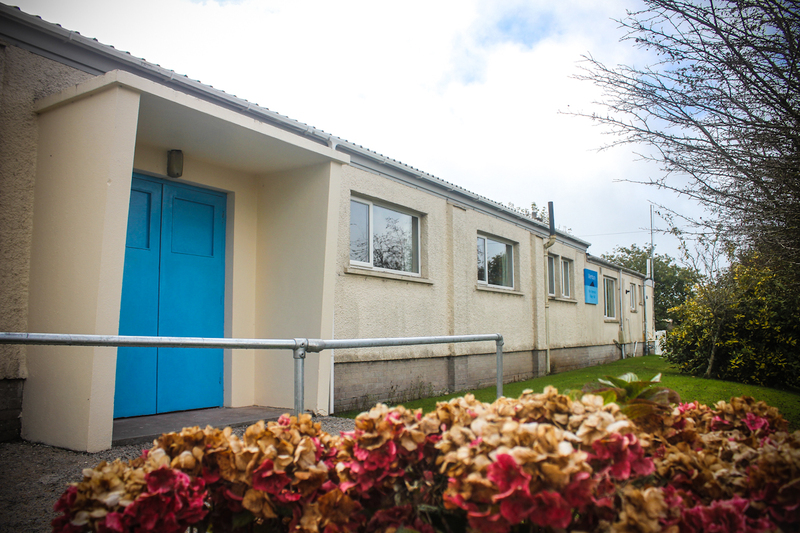 Find out more about the hall, its, history, importance and how to get involved! What are you waiting for? Get in touch and get involved! The Hall is the focal point for the village and provides an ideal venue for club activities, meetings, events and functions. Our new website becomes the new digital hub for bookings and more information, find out what is going on and keep up-to-date on village news bought to you by the village hall committee. 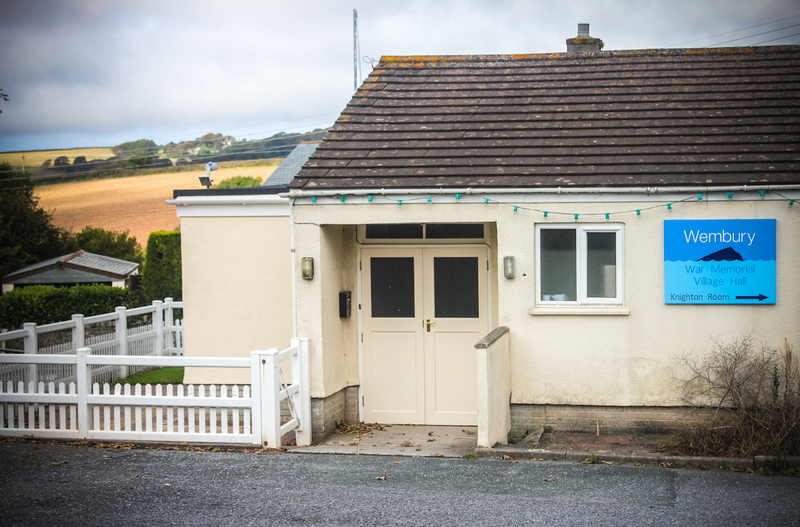 Built in the 1950s' Wembury Village Hall is at the heart of the community. This page brings news, events & activities to the residents of Wembury Village. Regular classes, meetings and more! Find out what events and activities are on at the hall. See our calendar or making a booking to join in the fun! Meet the team. Find out who’re the faces behind the hall, who are the committee members and how is the building managed – Find out more. Can’t find what you want? Or want to find out more and get involved in the community. Drop us a message and we’ll be in touch. Find out whats on, latest events, activities and issues affecting the local wembury residents.